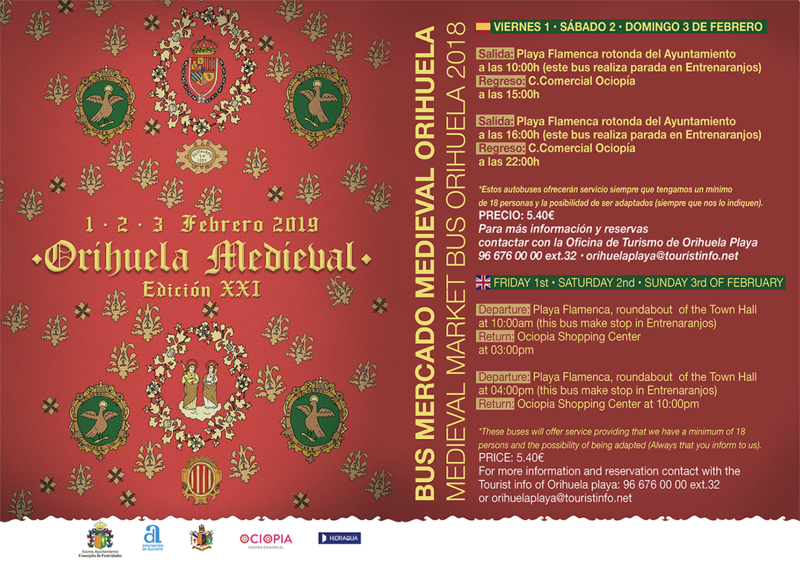 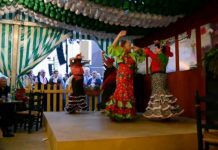 The city of Orihuela will remember its medieval past on the 1st, 2nd and 3rd of February with its historic centre once again taken over by 300 stalls of artisans, craft workers and taverns, as the medieval market returns to the city for the 21st occasion. 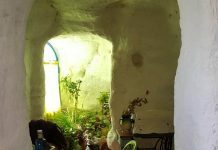 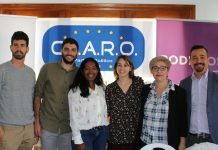 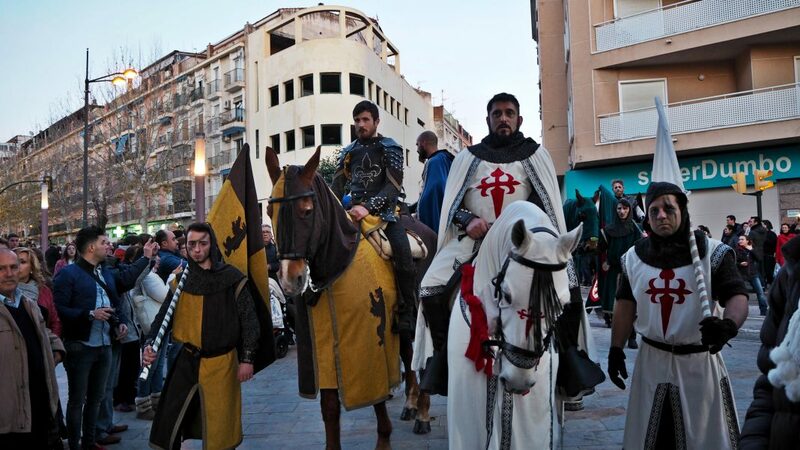 The Market will also bring soldiers, wizards, witches, fantasy characters and displays that will take us on a journey back in time so that we can discover how people lived in Medieval Orihuela. 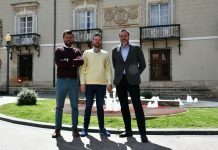 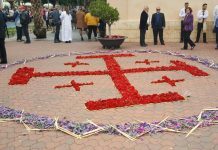 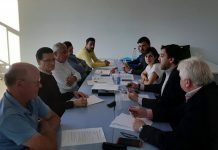 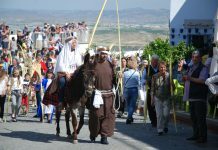 It is still one of the most important events of this kind organised in Spain, and once again the Association of Moors and Christians Festivities, ‘Santas Justa y Rufina’ will take part. 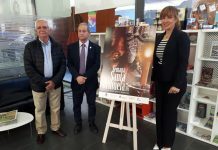 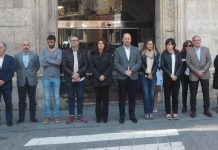 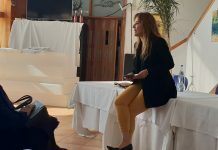 Last year, despite the atrocious weather conditions suffered on the opening day, Orihuela’s Medieval Market attracted more than 100,000 visitors.